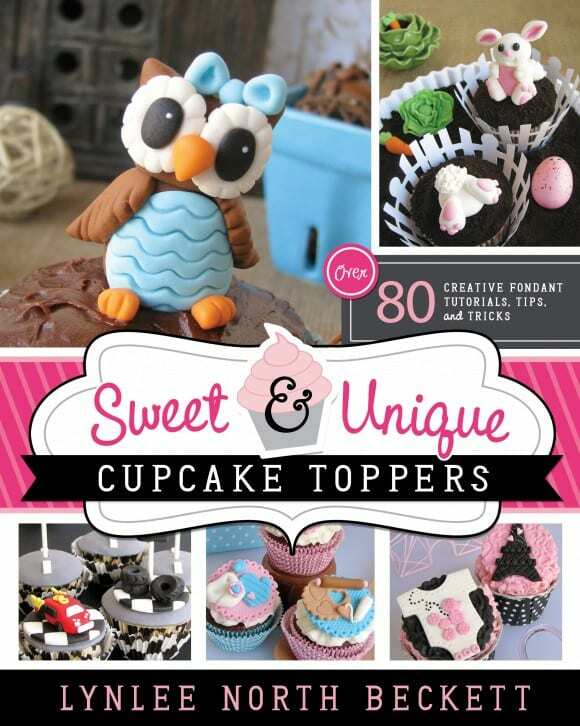 My friend, Lynlee Beckett, from Lynlee's Petite Cakes, just released an amazing new book, Sweet & Unique Cupcake Toppers. I was thrilled to have the opportunity to take a look at it, since I already knew how talented she was and I love her work. 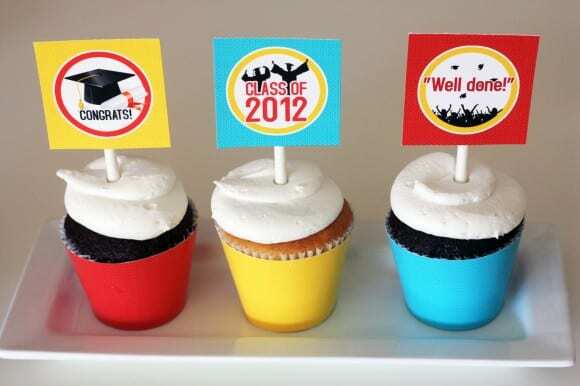 If you don't believe me ,check out all the amazing parties she's added to our site! 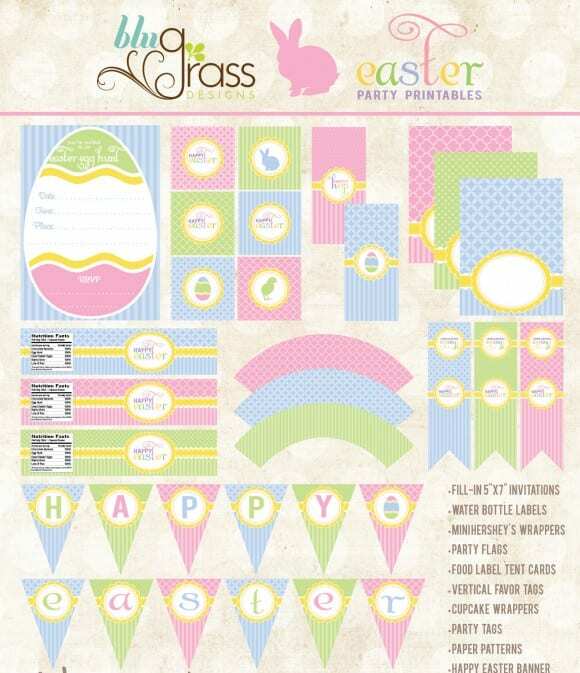 This "Hoppity Hop" collection designed by Paula at BluGrass Designs. 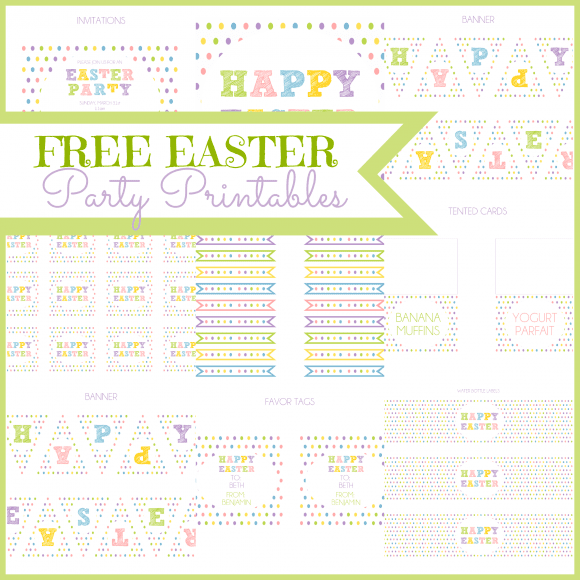 The collection includes: invitations, water bottle labels, mini candy bar wrappers, party flags, tented cards, favor tags, cupcake wrappers, party tags, patterned paper, and a "Happy Easter" banner. Yippee! 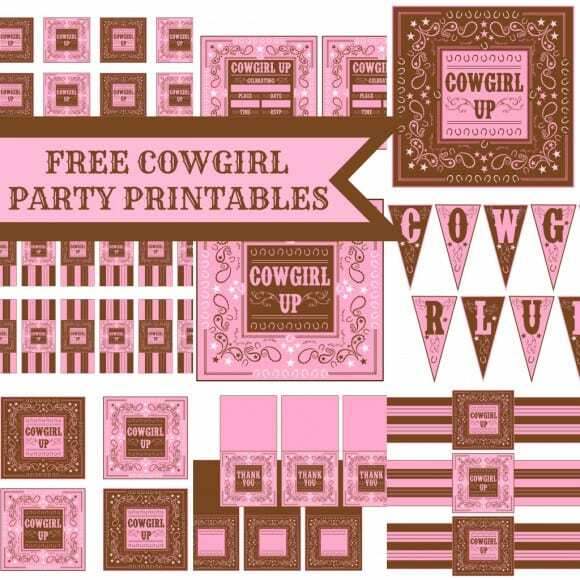 Michelle from Printabelle just designed this adorable "Cowgirl Up" printables set for us and now we get to give them away for free! Thank you, Michelle! 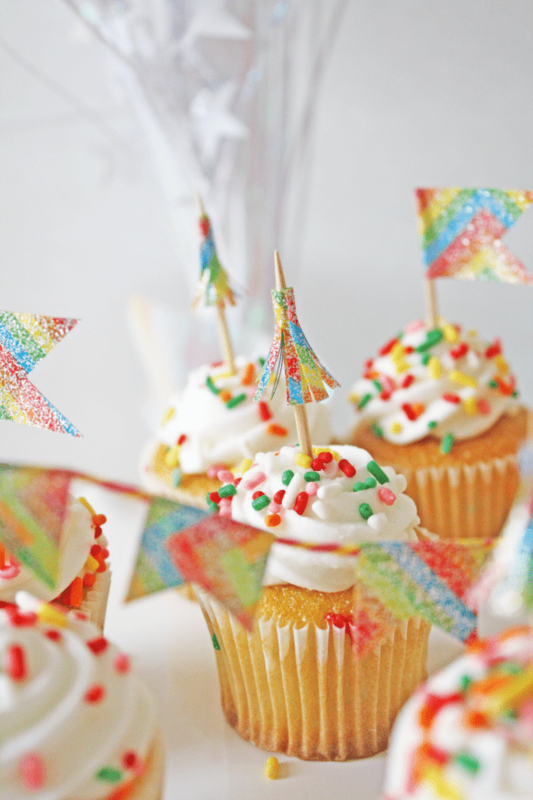 Cowgirl parties are some of our most popular. I love the mix of rough and girly! I love gingham for Easter. It's got a vintage feel that makes me feel like I'm in a different time. 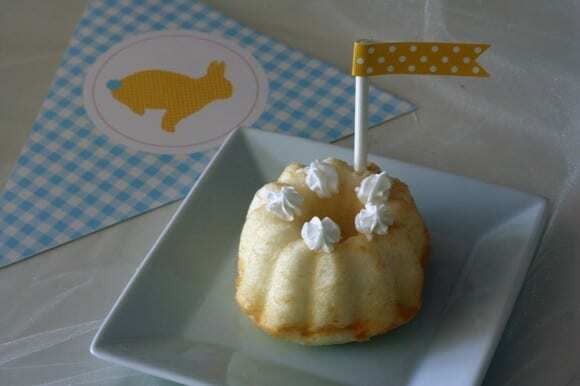 Well, Andressa at Twinkle Twinkle Little Party designed this delightful "Gingham Bunny" collection for us that is just too sweet! Check out the little bunny tails. 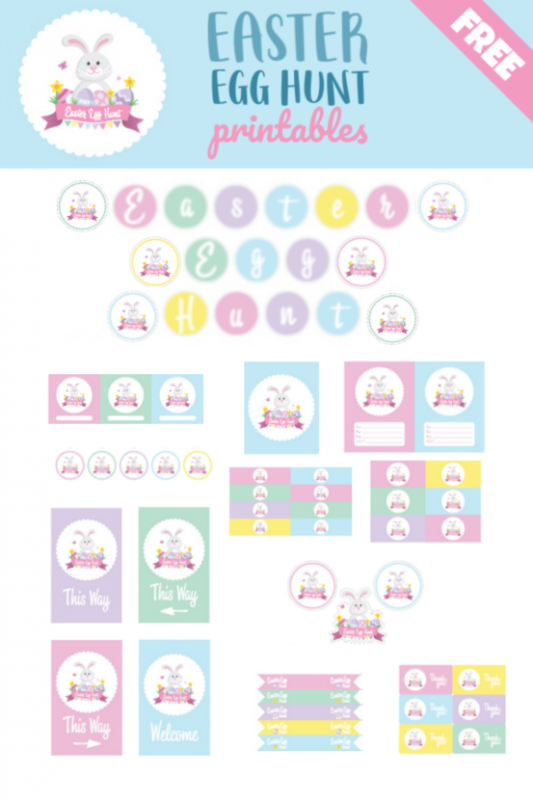 The collection includes: cupcake toppers, thank you tags, water bottle labels, straw flags, tented cards, cupcake wrappers, and a "Happy Easter" banner.